Allied Metal & Tubes Offer Cast Iron Cooking Range In Various Desizenes Size And Shapes And Customised Accoring To Requirement. 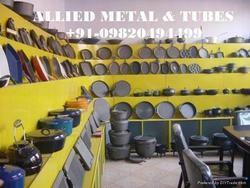 Adit Ispat - Manufacturer of hematite powder, casting products and Cast Iron Pots since 2006 in Bhilai, Chhattisgarh. Banking on our enriched industry experience, we are able to supply Cast Iron Pots. So as to accomplish high level of customer trust, we are keenly involved in offering Iron Pots. We offer them at reasonable rates. In order to meet excellent quality standards, we are supplying Cast Iron Pots. 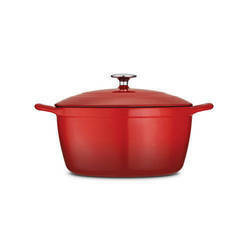 We are engaged in offering Cast Iron Cooking Pot.